Women who drink whiskey are also women who step up to any challenge, take charge and are not afraid to do the tough stuff, even car maintenance. Though these women don't back down from challenges, they still need some help along the way to be successful. You are invited to an event that celebrates the women who have grit and determination. You will have a chance try some wonderful whiskeys, have conversations with people knowledgeable about the "liquid sunshine", ask questions about cars and their maintenance and help a charity that supports women. Proceeds from the entry fee benefit Blessons. Whiskeys: 6 - 8 different brands to be tasted. More distillers to be listed shortly. Entry Fee: $20 for the tasting (pay at the door). You will also get a raffle ticket with your entry fee. Special Guest: A representative from the Women Who Whiskey Chicago Chapter. We hope you can make this first whiskey tasting event for Blessons and The Reservoir! This is a third-party hosted fundraiser on behalf of Blessons for Women thanks to Auxiliary Board Member and Team Blessons participant, Marlise Jahnke Fein. 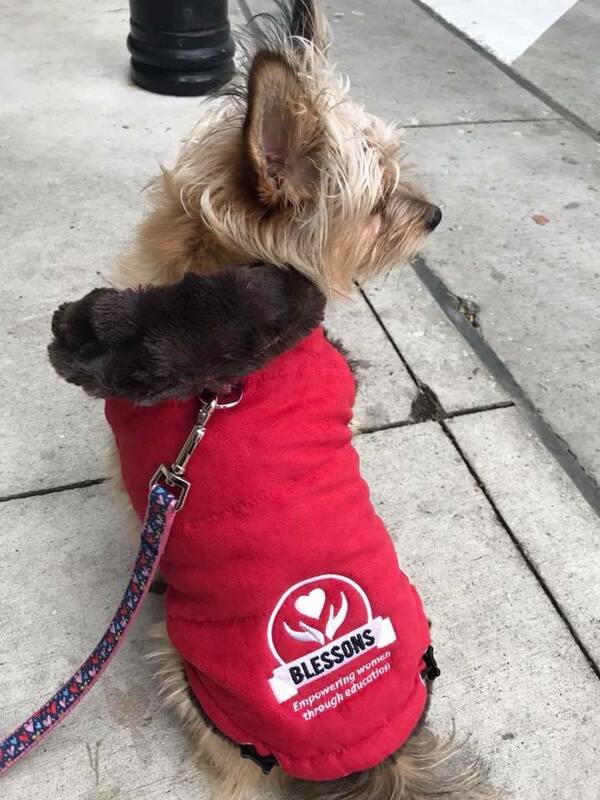 Donations will be going towards her Team Blessons 2019 Chicago Marathon fundraising page.